Solar Solutions is the leader in tinting windows all throughout NYC. In fact, we have been for years. Whether you want more privacy in your home or a professional look to your business, we’ll have exactly what you’re looking for. That’s because we have a wide selection of tinting windows options to choose from. Our products range from decorative films to security and graffiti films. When you choose our tinting windows NYC company, we promise that all of your needs will be met. We look out for your best interests and will help you find the perfect fit for you. We have a team of highly trained professionals that can tint the windows of any building in NYC. In addition, they’re knowledgeable about all of our products and will be able to recommend the perfect solution for your NYC home or business. To guarantee the very best tinting windows services in NYC, we never use subcontractors. Our NYC tinting windows employees strive to provide the very best service to all of our NYC customers as well. That’s why they’re always courteous and on time for every single appointment. 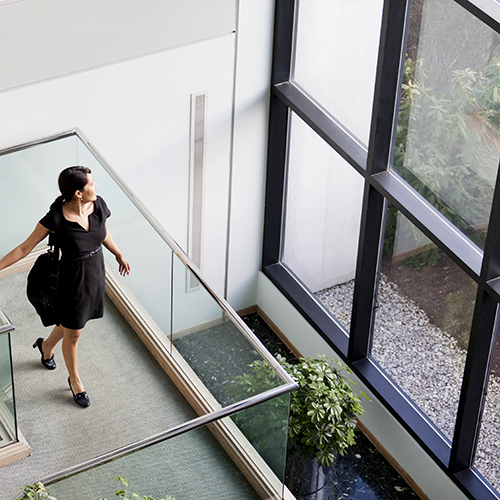 Tinting windows add a beautiful look to almost any building. Because they’re available in so many different shades, we’ll be able to help you find the perfect fit for any property. 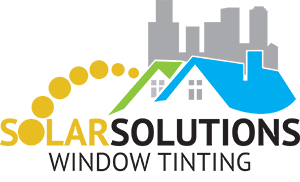 Many local companies come to Solar Solutions to have window tints installed, due to how well they block out sun and create a striking, uniform appearance. Although tinting windows tends to be more common for NYC businesses, it can be a beautiful addition for a home as well. It provides greater privacy and look amazing with more modern home designs. In addition, tinting windows will leave you experiencing many different benefits. One of the most important is that your interior furniture, decorations, and walls will be protected from the sun’s harmful rays. Tinting windows in NYC prevents fading from happening to your priceless possessions. Likewise, if you run a business, you’ll find that window tints are a great investment because they reduce sun glare. This can lead to higher productivity from your employees. Perhaps the most important benefit is that tinting windows in your NYC home can block out UV rays. These rays can harm you, your family, and your employees when exposed to them for too long. Luckily, our products will block them from entering your building. Moreover, they’ll also keep interior temperatures lower. It’s all too common for the heat from the sun to permeate into a building, even when the air conditioning is on. When you choose tinting windows, you’ll actually save money on your NYC energy bills because you won’t have to use your air conditioning as much. The tinting will prevent unnecessary heat from entering through your windows. Using less energy also helps the environment. To have a reputable NYC company for tinting windows, get in touch with Solar Solutions. We can be reached at 866.995.0433. When you speak with us, you’ll discover all of the options we have available for your residential or commercial property in NYC. You’ll be impressed with our selection, as well as our courteous and prompt service. We’ll walk you through the process of deciding on what to purchase and then we’ll install it for you.